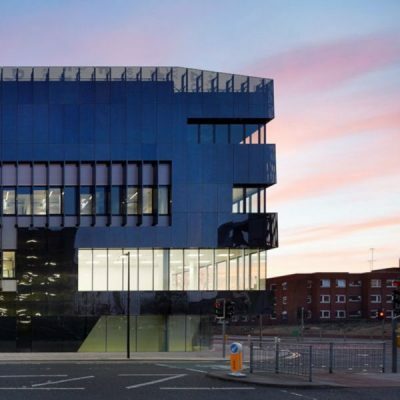 The Royce can offer contract research for organisations with specific materials challenges or opportunities. Projects may incorporate facilities access as well as research expertise, from PhD support to professorial input. Each of the Royce Partners has significant experience in supporting industry Partners, with both pre-competitive and post-competitive research. Partners may have already identified the Royce Partner or Partners that can support, or can work with the Hub business engagement team to define their requirements and kick start a project. 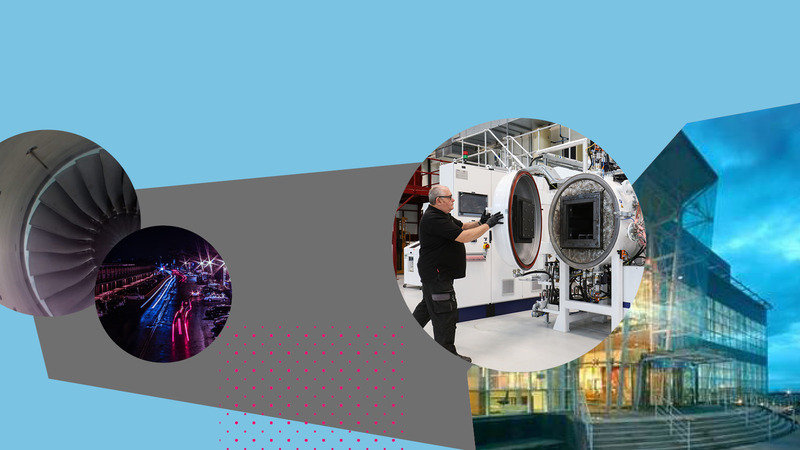 The Royce has a number of industry partnerships across its nine spokes and is experienced in supporting organisations’ strategic research requirements. For collaborators interested in a wider portfolio of projects, from fundamental research through to concept development and prototyping, the Royce can offer long-term partnerships. These are bespoke and can employ a range of facilities access, post-doctorate and senior researcher time. The Royce has funding and facilities to support training on specific equipment and techniques. We also host a number of Knowledge Transfer Partnerships across Royce locations. You can contact the Royce Hub if you’re interested in a specific area of training for your staff and we can connect you with the right facilities or training lead. For organisations accessing equipment, all Royce facilities are supported by training technicians who can ensure you get the most out of your access. Training time can also be added to equipment hire, where relevant. Activity focusing on scientific exploration of advanced materials challenges, foresighting and development of innovation strategies. The Royce can draw on research expertise from across its UK base of Partners and multi-disciplinary expertise. Sandpits and innovation workshops allow industry to consult with Royce and quickly source a wide range of input to specific innovation challenges and opportunities.